The first two thousand years of the existence of Earth man had gotten so wicked, so vicious, so cruel, so godless that he had entirely rejected God. He had piled up so much sin that the debt was so great that it demanded the life of every living creature. There were only eight people: Noah, his wife, his three sons and their wives who remained steadfast to God. Can you imagine, out of a whole world of people, only eight people, “…Noah, while the ark was a preparing, wherein few, that is, eight souls were saved by water” (I Peter 3:20). God selected to let them die by water and in dying by water they got the opportunity of repentance. But remember now, no man can go to hell unless God gave him a square chance to go to heaven (John 1:9). The Bible says that He died to save every soul on the face of the earth. Now, Jesus had not yet come in the time of Noah, therefore, at that time there was a special way of salvation. They would go before God, offer a sacrifice and God would forgive their sins. But these people were not able to do that. They came against Noah. So, God built an ark and He was going to send water to drown them that they might be saved by water. This is a truth laid down in the Bible. Let us go to I Peter 3:18 and there we see that they were saved. Now, you can understand what this is saying. This is saying that people did not get the chance that you have now. They were not in a position to call upon the name of the Lord, and God allowed them to be drowned, to go into a compartment of hell where they could be saved. Jesus Christ died and the first thing He did was go down into hell. He couldn’t get into hell without sins, so He took our sins and went down into hell with all this burden of sin and there He was resurrected in hell and preached unto the spirits in prison and led captivity captive, and gave gifts unto men (Ephesians 4:8). He took them out of hell and brought them into heaven. That is a mighty rescue. Jesus Christ went to hell and rescued the people who were in hell. In looking at II Peter 3:9, “The Lord is not slack concerning his promise, as some men count slackness; but is longsuffering to us-ward, not willing that any should perish, but that all should come to repentance.” Hallelujah. So, God Almighty is saying to us that if a man goes to hell, he could never blame God, because God is going to do everything possible. Sometimes even on his deathbed the last thing that will happen is that Jesus will appear to him and present Himself to him asking if he will accept Him. If he does not accept Jesus at that time, then he would never accept Jesus throughout the eternal ages, because at that time a man is brought to spiritual consciousness. 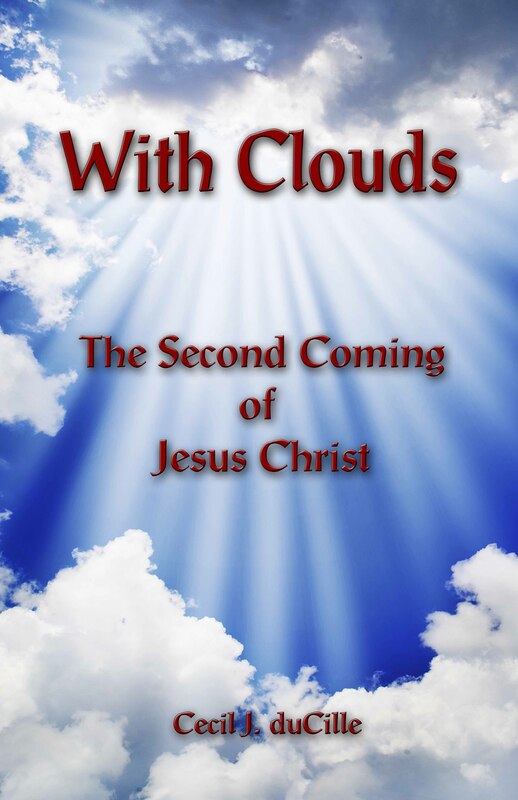 No matter how dumb he was in the natural world, no matter how carnal, how natural, how brutal he was, at the end when he finally gets serious – he is about to enter into eternity – Jesus Christ presents Himself to him. If that man accepts Jesus at that time, he will be saved.